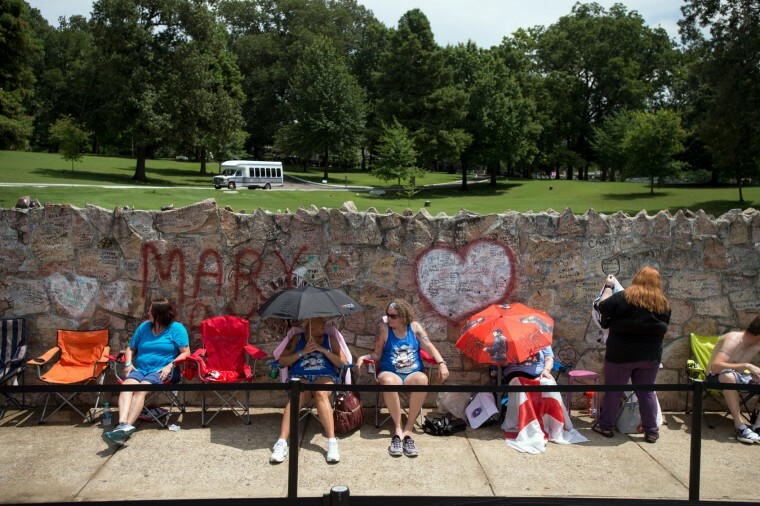 Flowers, signs and other tributes left by fans filled the meditation garden where Elvis Presley is buried alongside his parents and grandmother at Graceland, Presley’s Memphis home, on Tuesday in Memphis, Tenn. 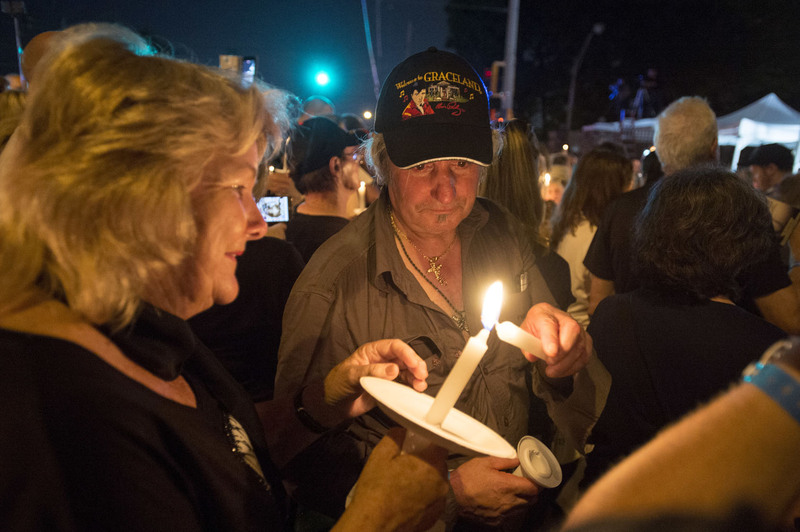 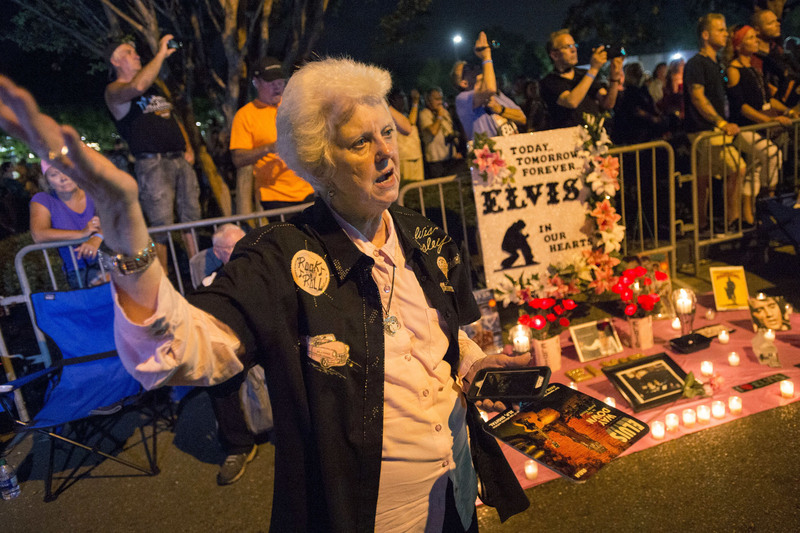 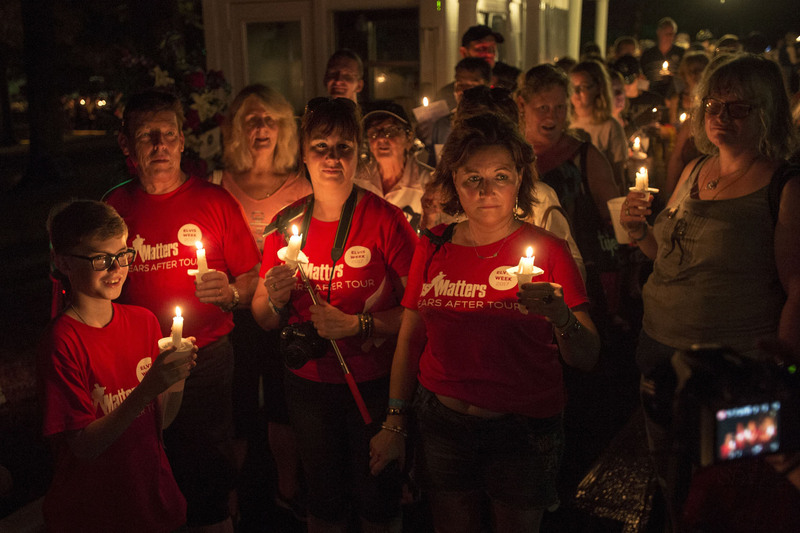 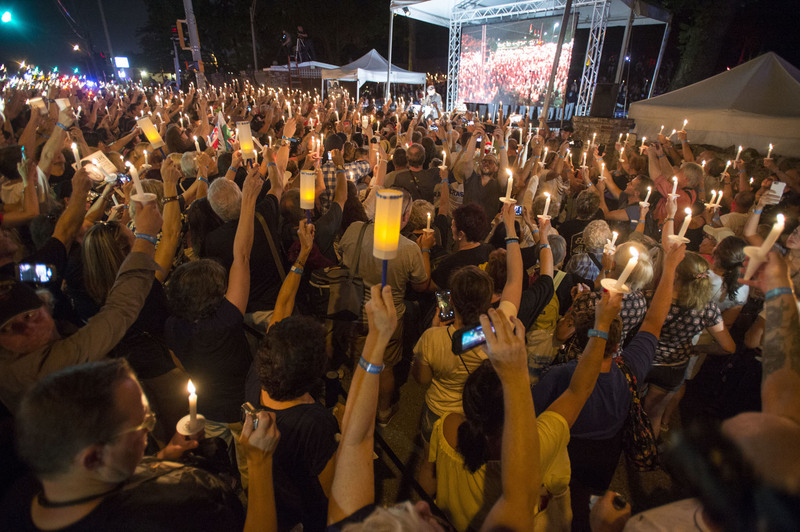 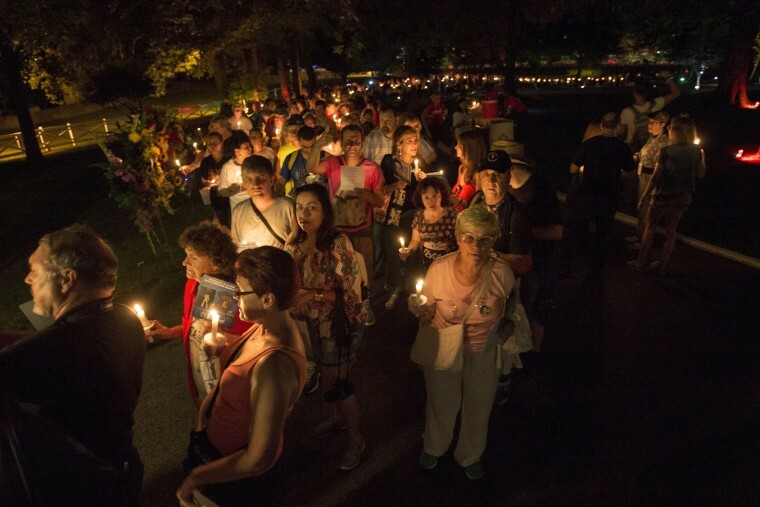 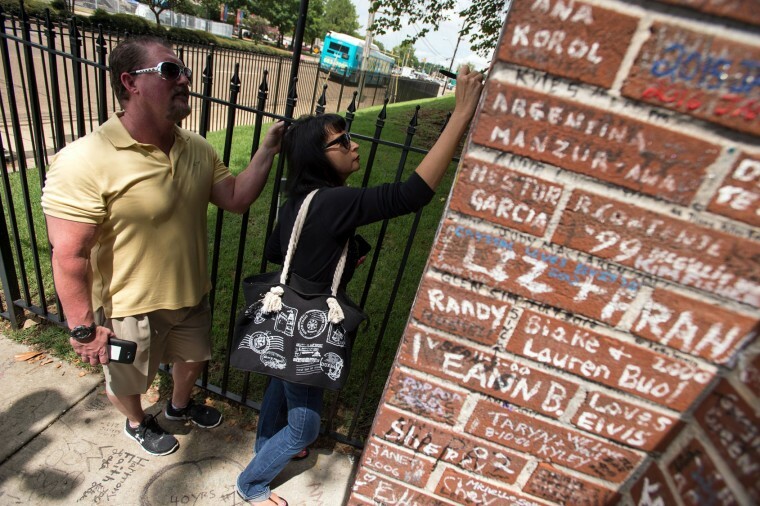 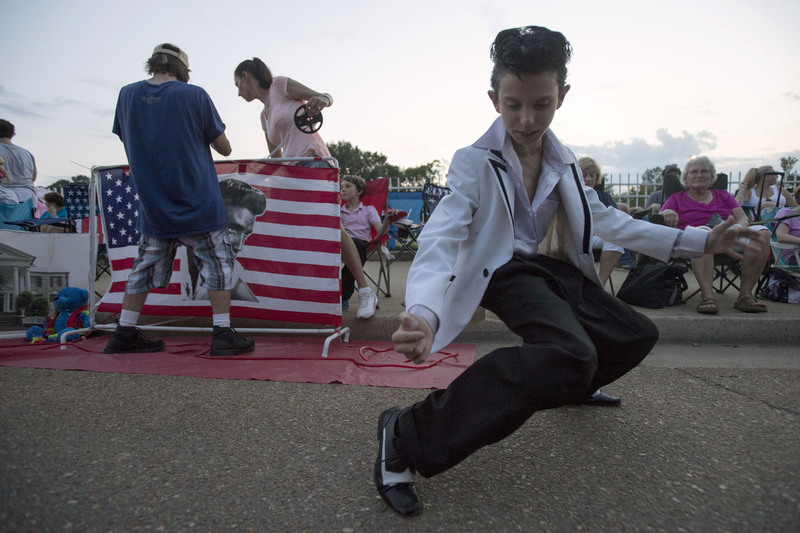 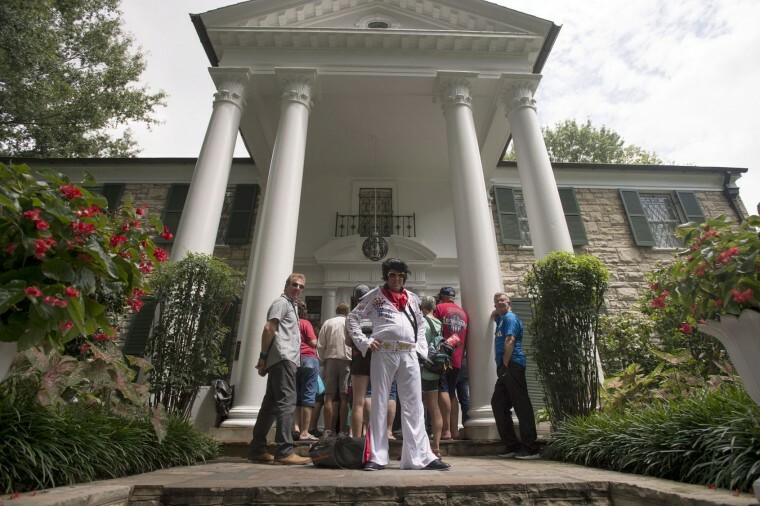 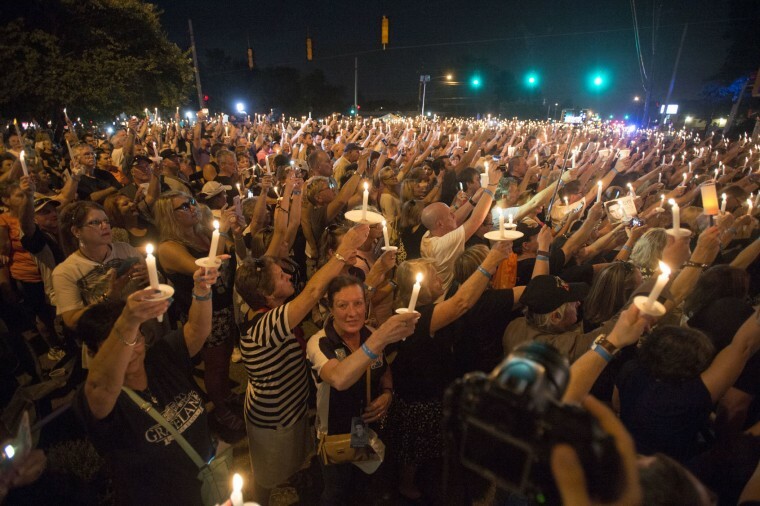 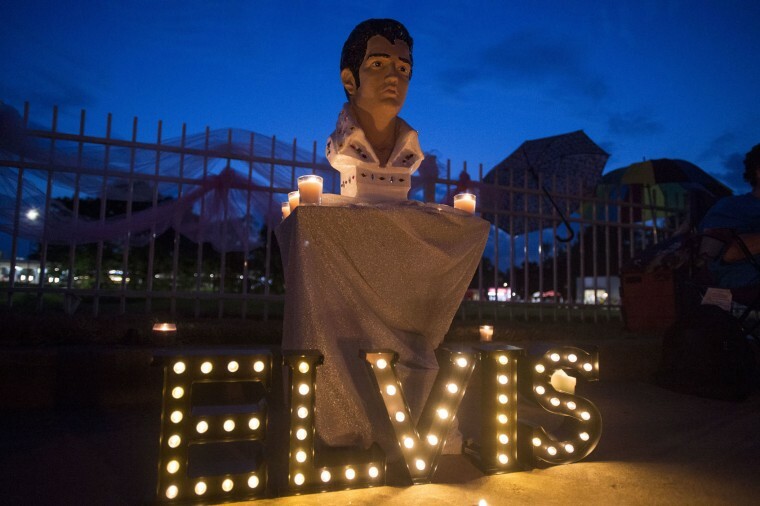 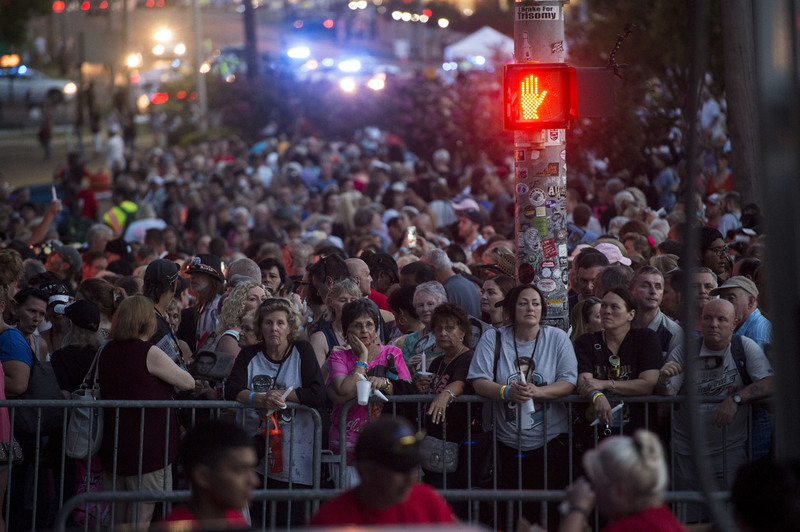 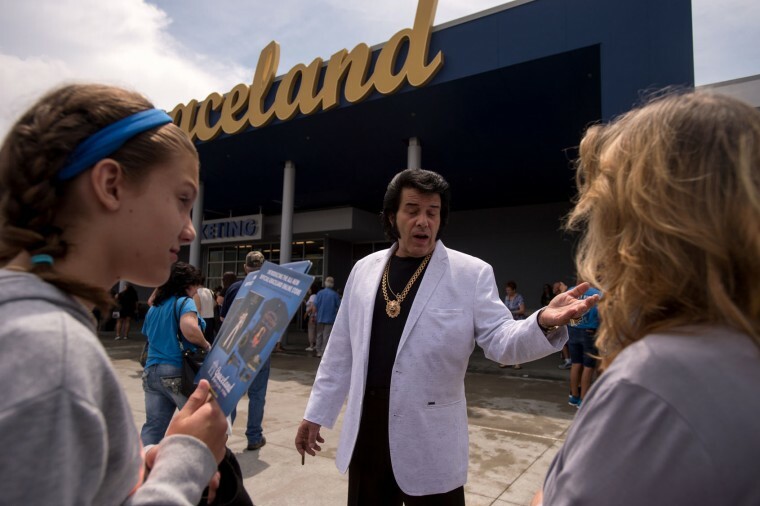 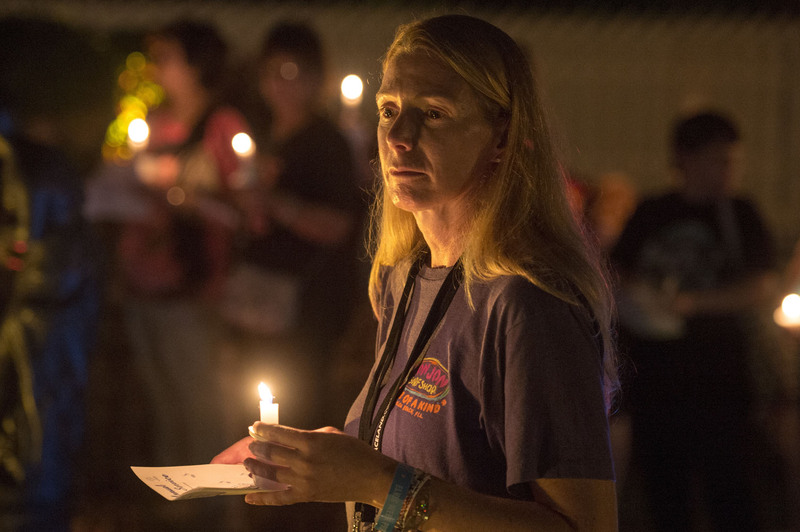 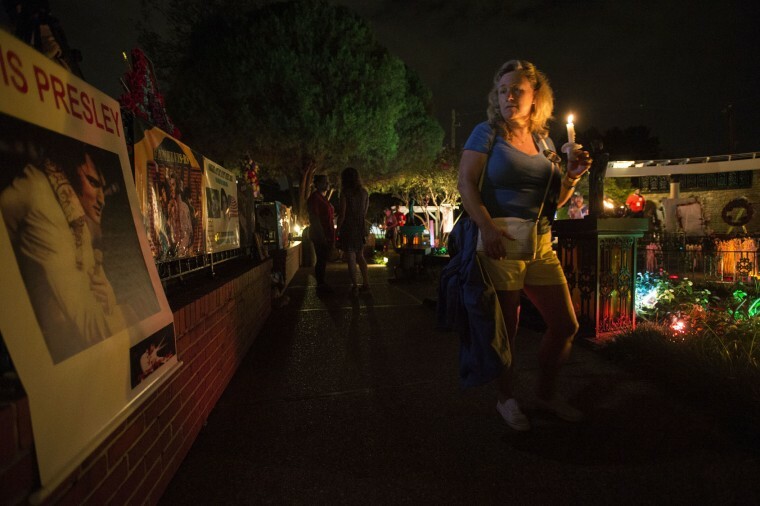 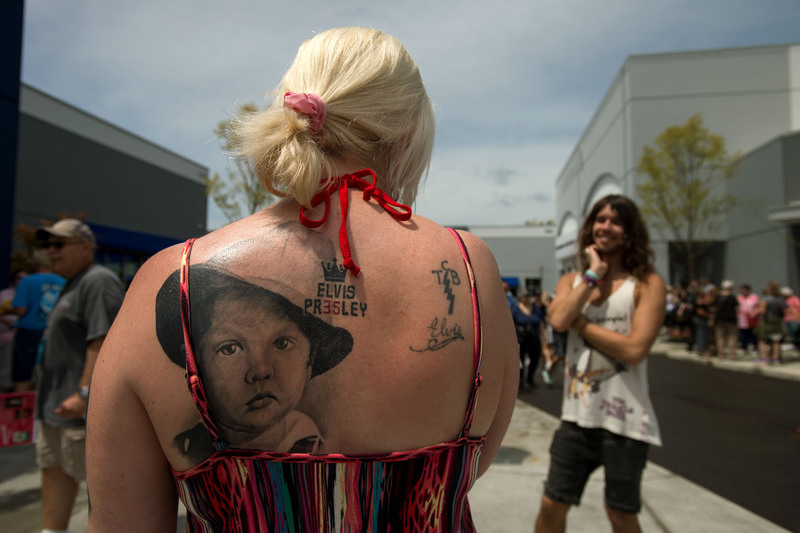 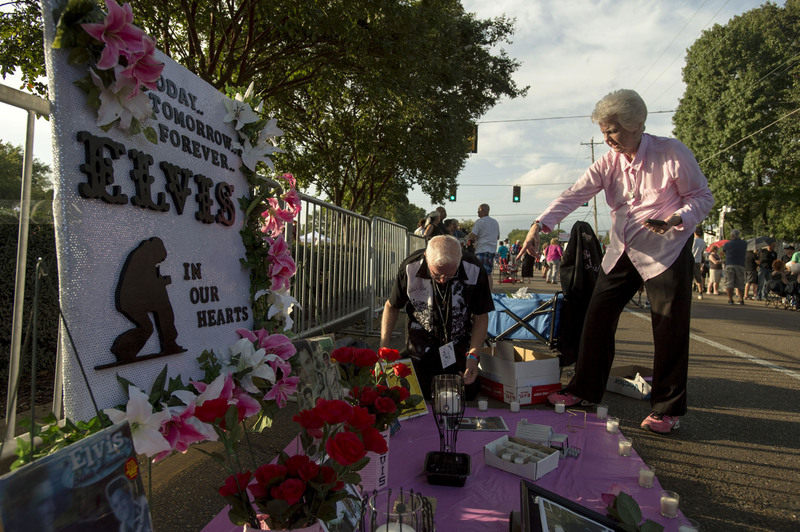 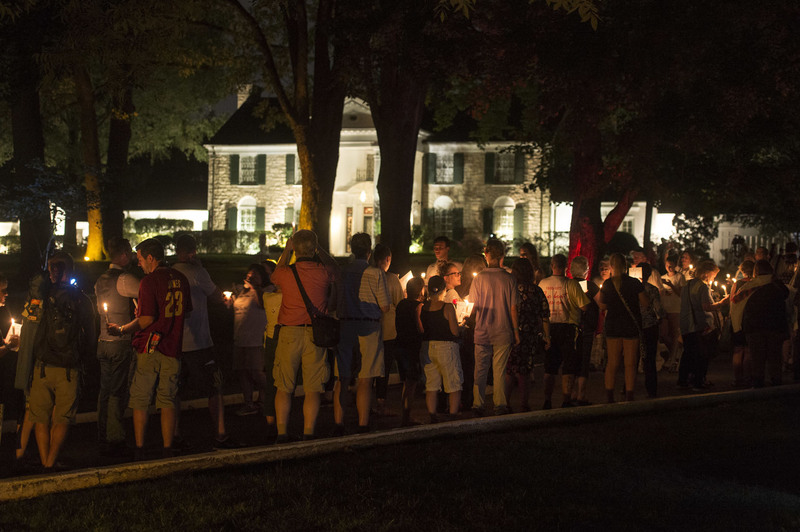 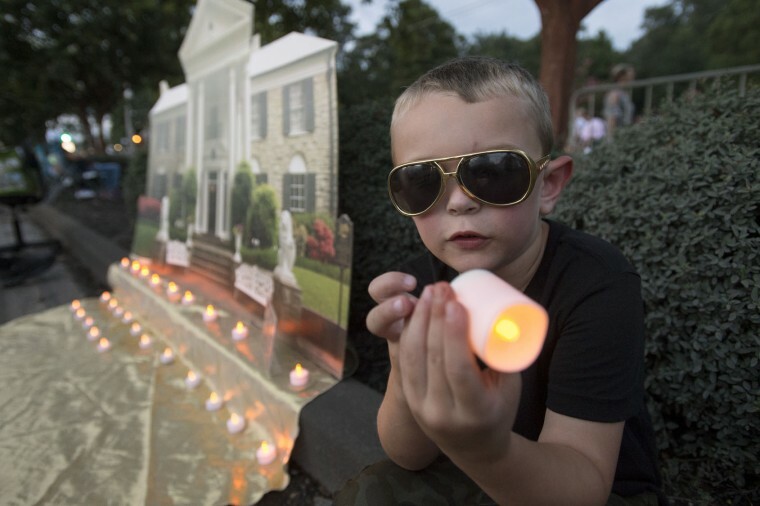 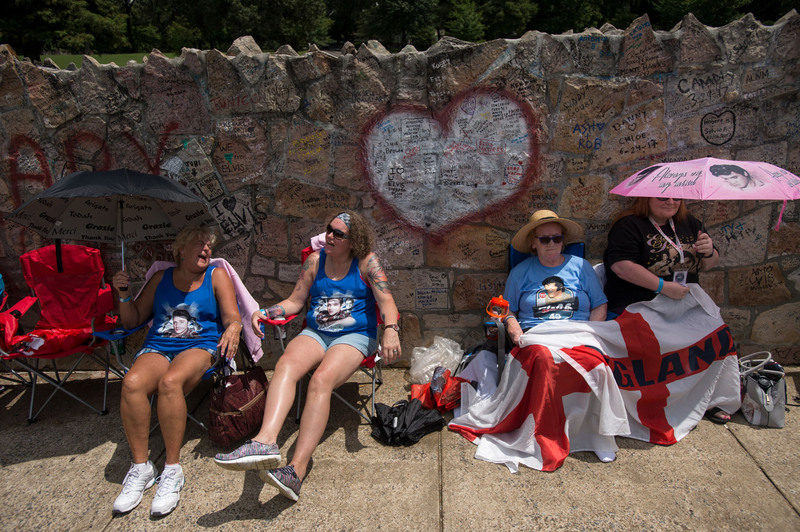 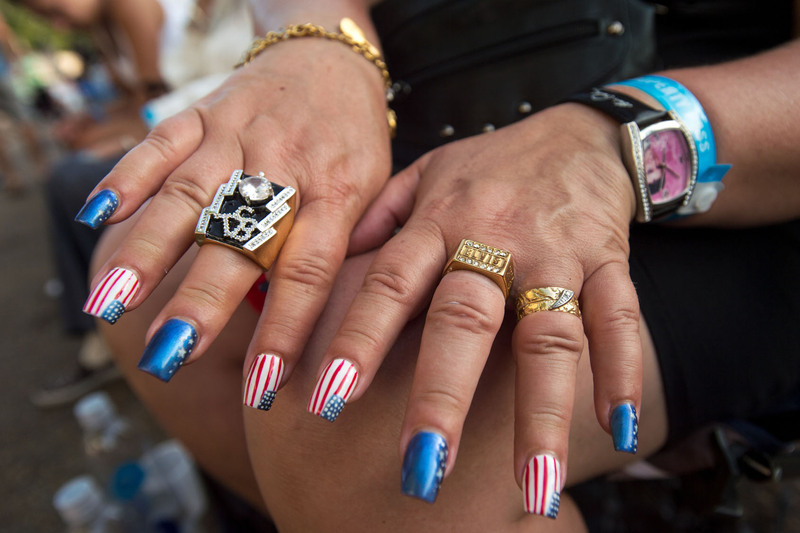 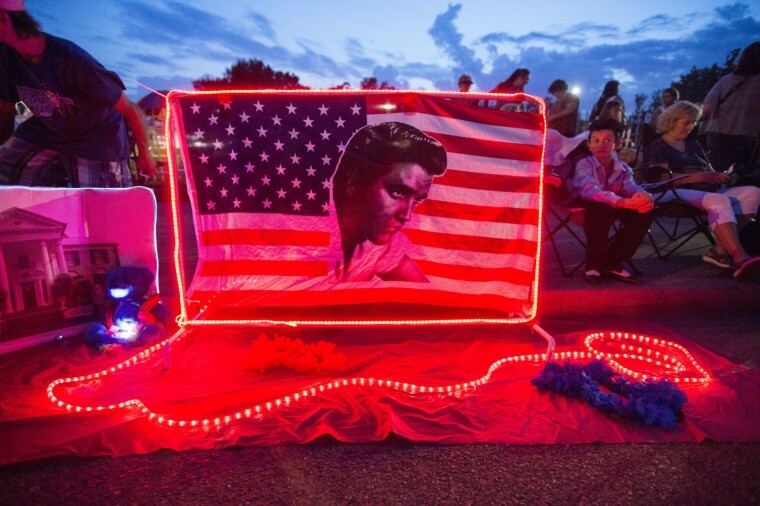 Fans from around the world gathered at Graceland for the 40th anniversary of his death. 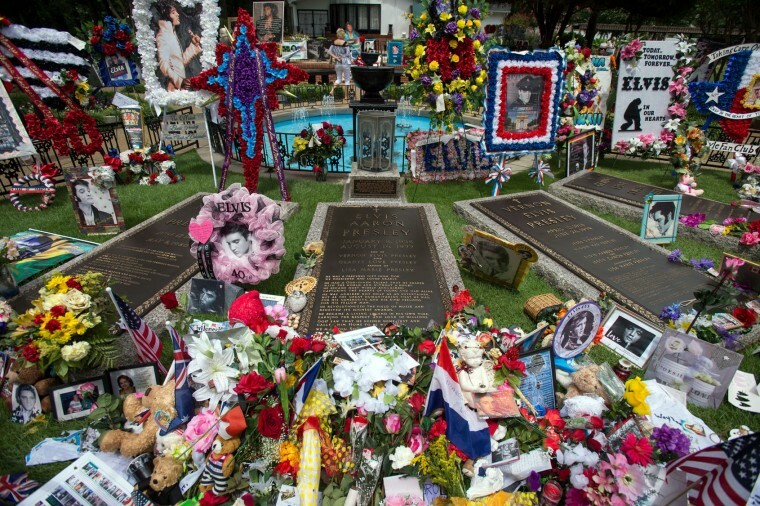 Presley died Aug. 16, 1977.